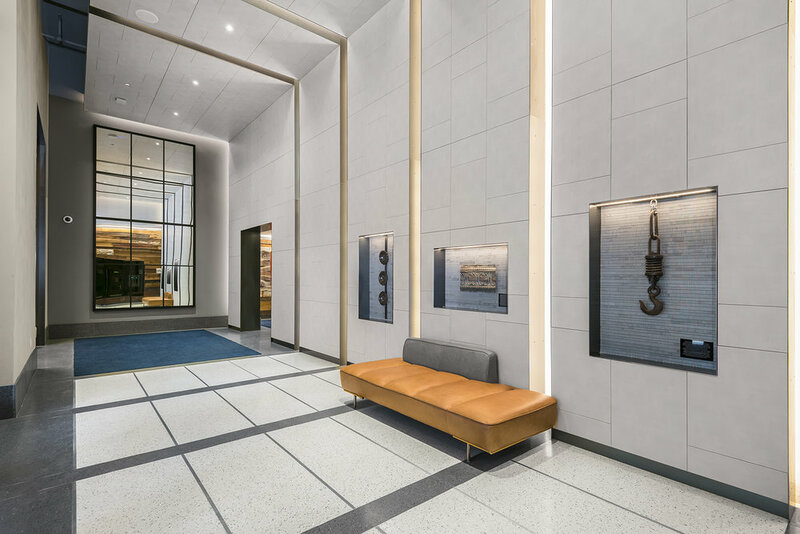 This is stunning luxury construction in Streeterville! This building has a stunning roof-top sky deck, indoor olympic sized pool, and top notch fitness centre. 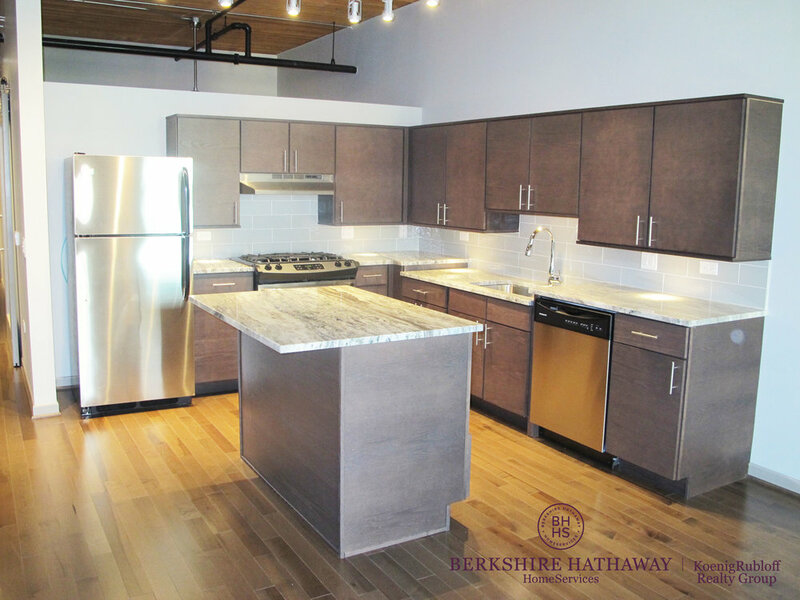 Residents enjoy floor-to-ceiling windows and European inspired kitchens. 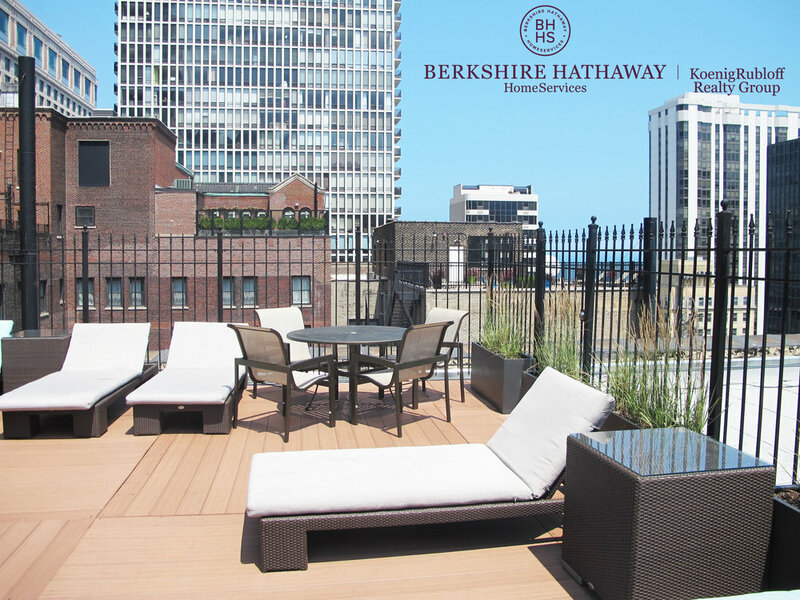 This is a great option in Chicago's premiere Streeterville neighborhood! 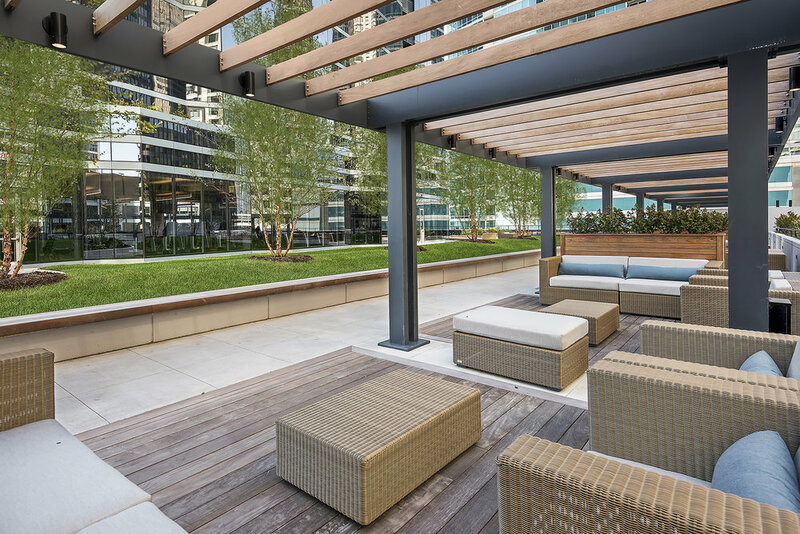 Residents have access to beautiful amenity lounge, outdoor pool, zen space, and private balcony spaces in most apartment homes. Studios, 1 bedrooms, 2 bedrooms and 3 bedrooms live here. 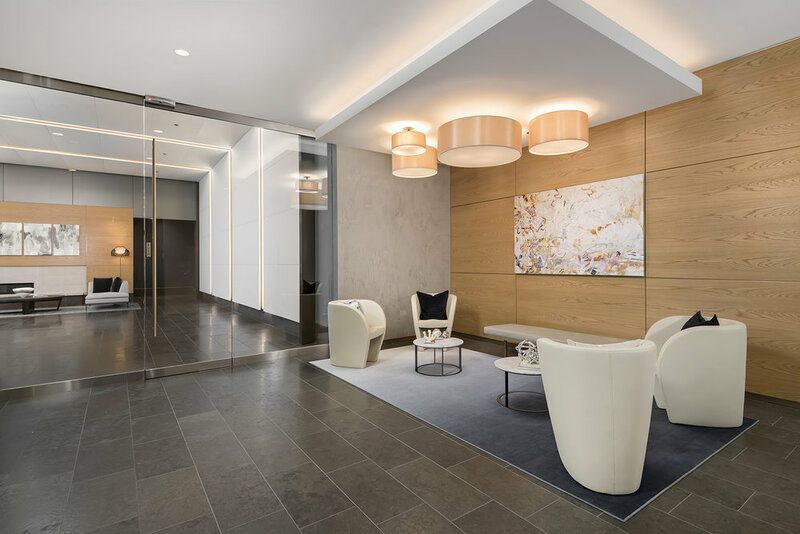 Contemporary and sophisticated, this luxury high-rise has every amenity the modern urbanite could dream of in Chicago. Residents enjoy beautiful hardwood flooring, and lots of a natural light, along with a pool, spa area, gym, and outdoor grilling lounge. 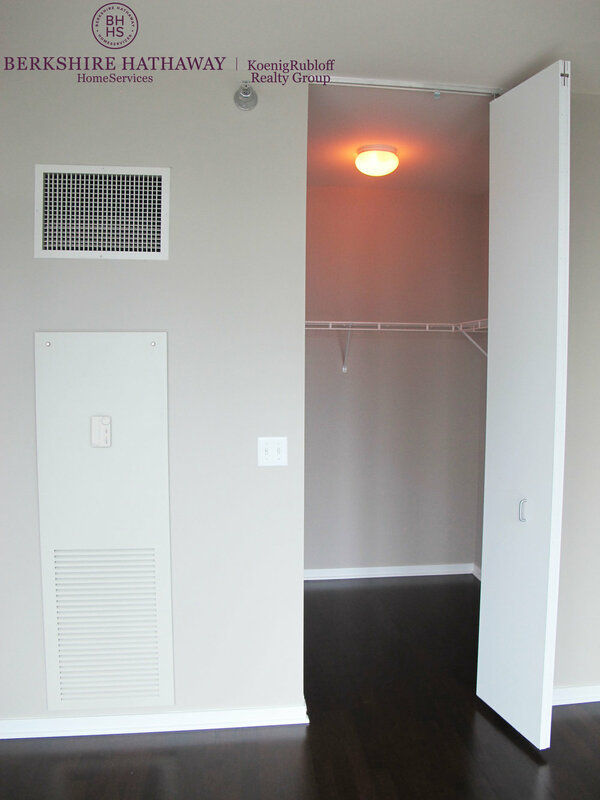 studios, 1 bedrooms, 2 bedrooms, and 3 bedroom options live here. 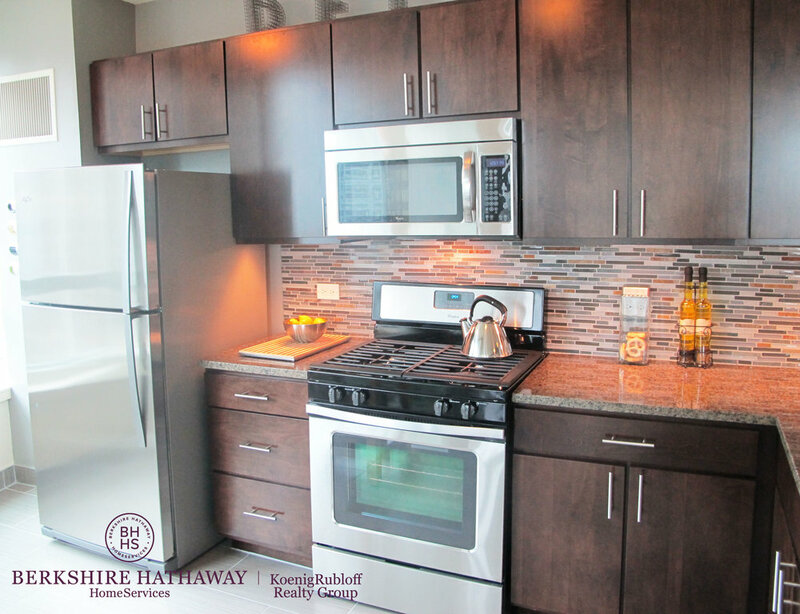 This vintage community gives you an echo of yesterday with quality renovations and modern amenities. There is a massive indoor pool with sliding glass doors for summer parties. 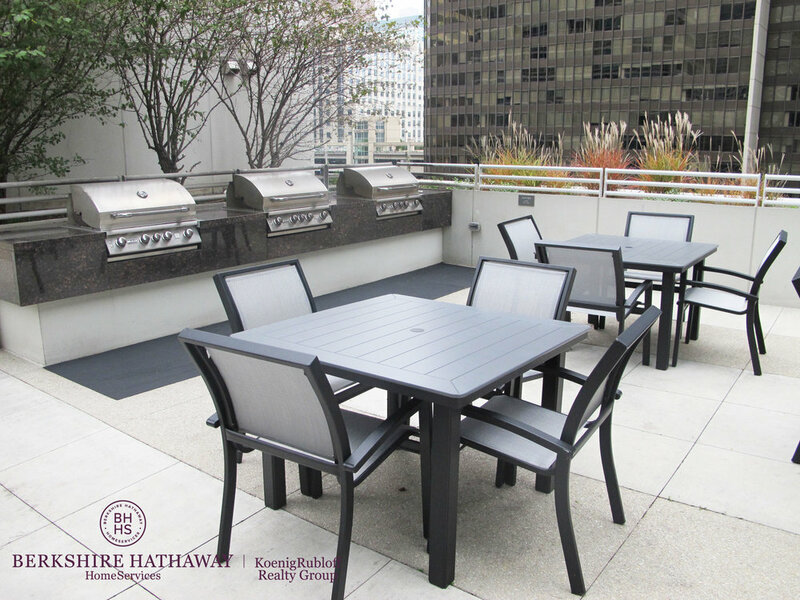 Additionally, a large outdoor lounge with gas grills, and lots of room to sunbathe. 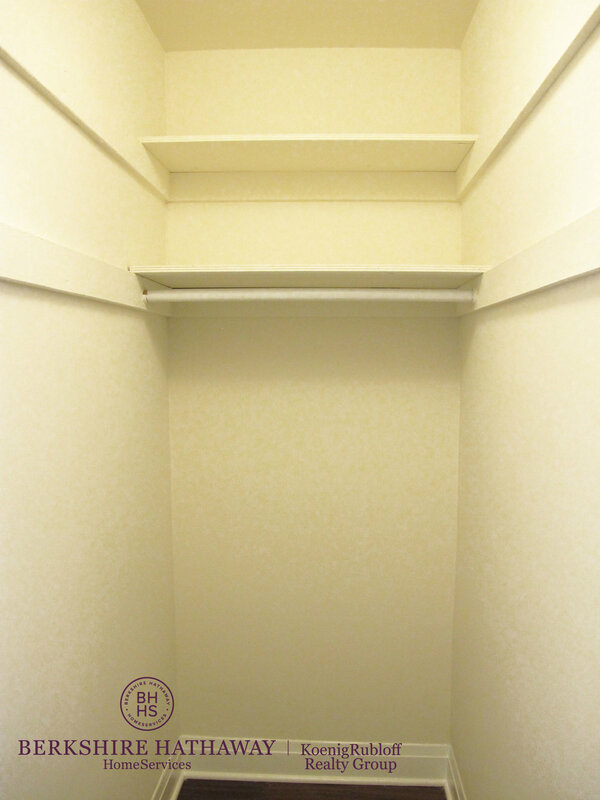 Studio, convertible, 1 bedroom, 2 bedroom, and 3 bedroom options are available at this unique high-rise. This is one of the best lofts in the city. Originally a 1920's warehouse for port shipping and recieving, today it is one of the most luxurious and expansive renovations in the city. 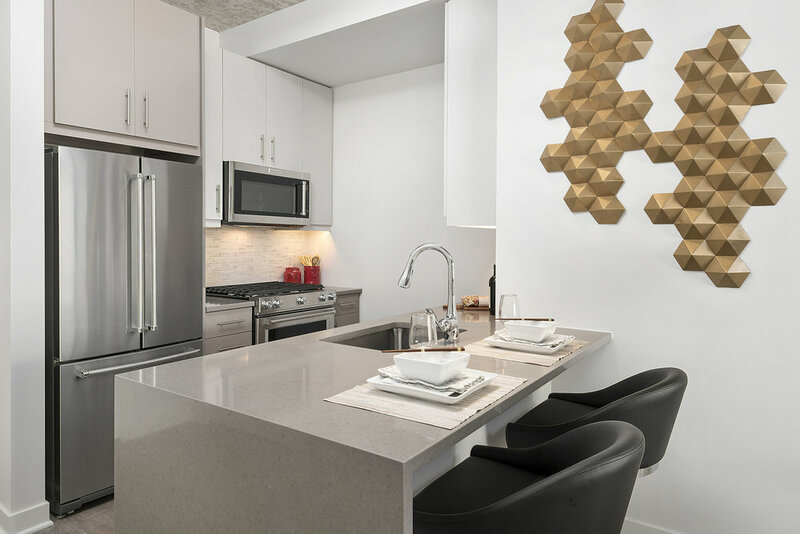 Residents enjoy exposed brick and timber beams, which qaulity finishes and multiple floors of amenities. 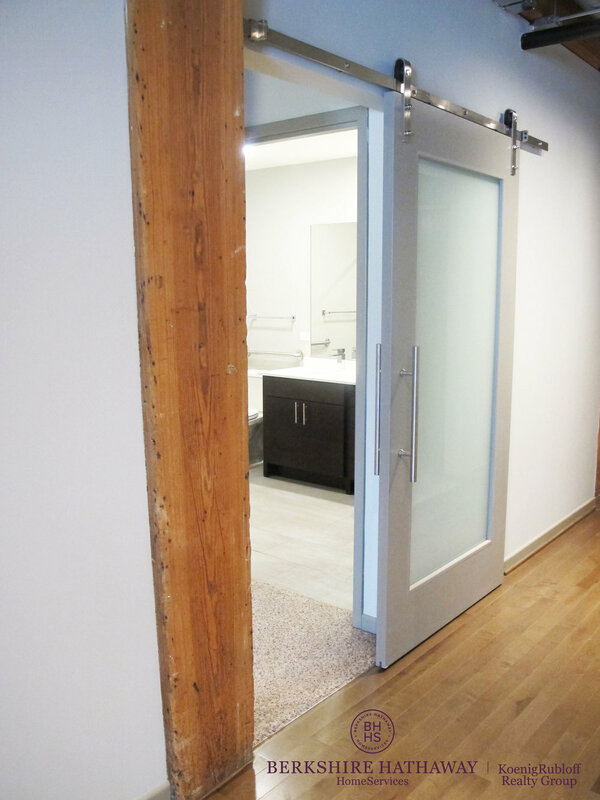 studios, 1 bedroom, 2 bedroom, and 3 bedroom options can be found at this rustic jewel. A beautiful boutique alternative to the modern high-rise. 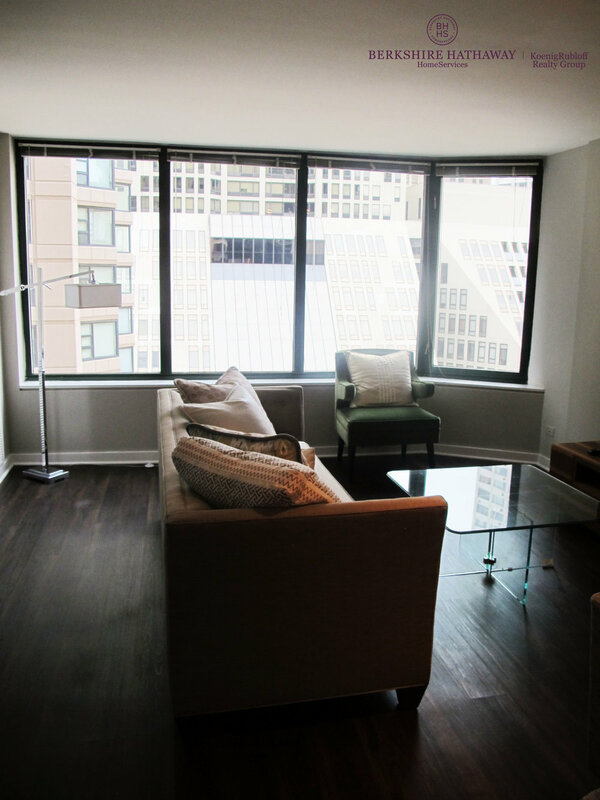 Contemporary, polished, and designed for the Streeterville lifestyle. 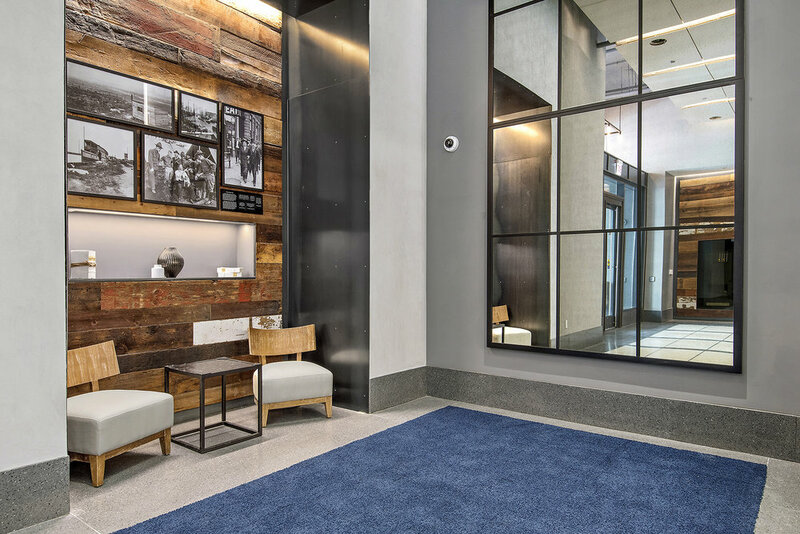 Residents are enamored by the thoughtful design, incredibly friendly door service, and massive dog run. Just 1 bedroom and 2 bedroom options at this lovely haven. Topping the charts of class and composure, this brand new luxury high-rise in sure sign of the future of modern urban living. 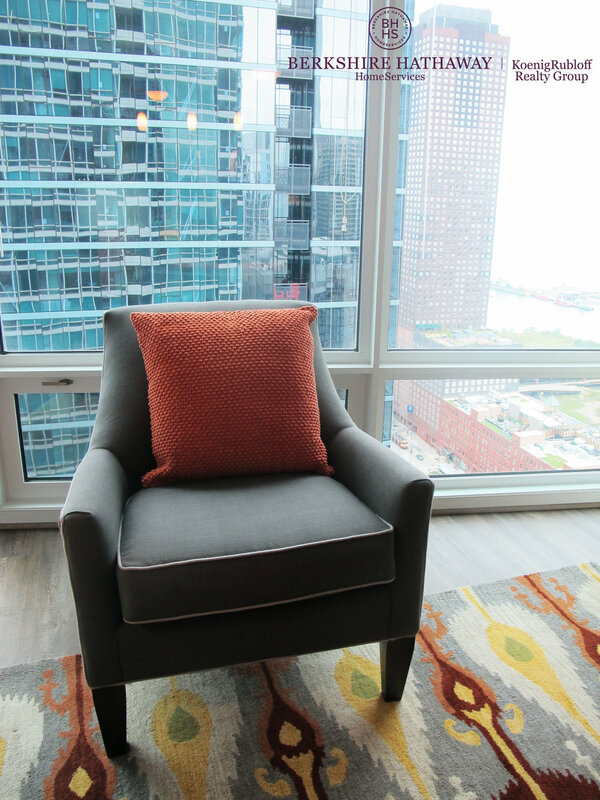 Residents enjoy hardwood flooring, expansive open floor plans, and stunning city views. 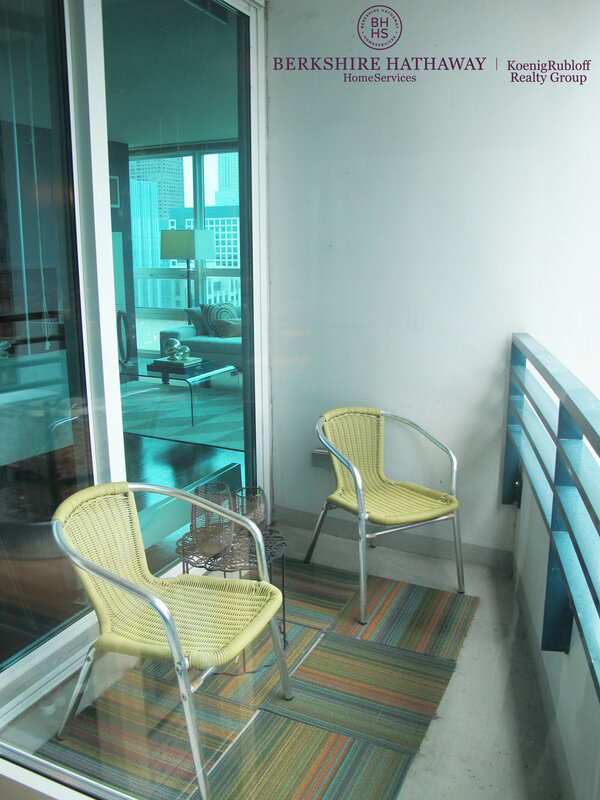 Studios, 1 bedrooms, 2 bedrooms, and 3 bedrooms can be found here. This is truly a unique living experience in Chicago. 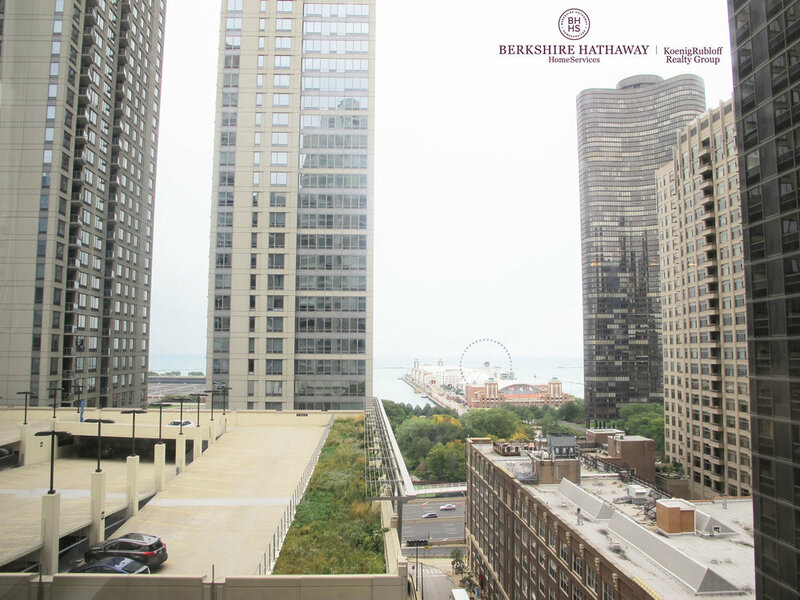 Once a thriving 1920's hotel, this property was once home to notorious Chicagoan Al Capone. After a massive renovation, this property has every vintage charm one could think of with modernized kitchens, and unique floor plans. Studios, 1 bedrooms, and 2 bedrooms are at this iconic landmark. 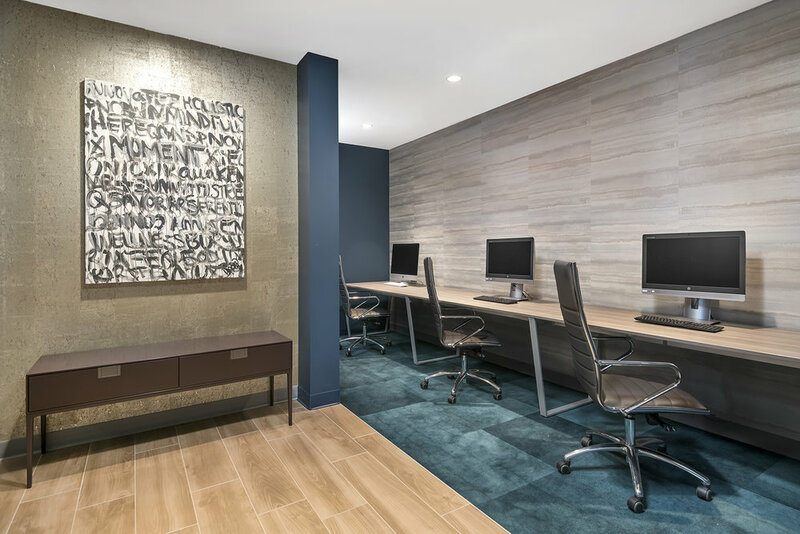 A beautiful taste of architectural history and modernity, this property gives a you taste of vintage Americana with a adorable coffeeshop and a quiet tree-lined street in Streeterville. 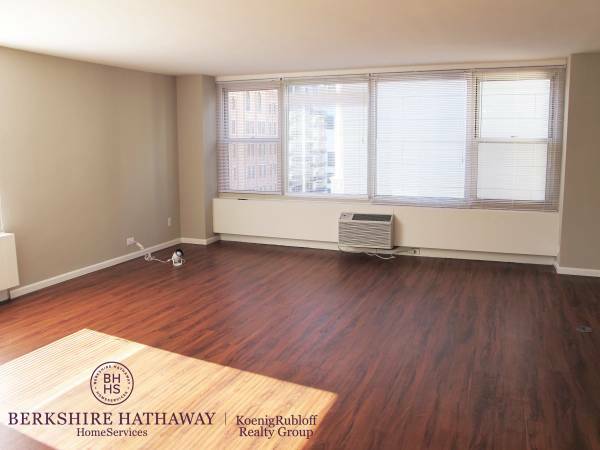 This building has great studio, 1 bedroom and 2 bedroom options available.